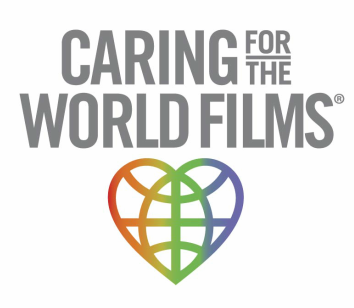 Caring For The World Films wants to ensure that our footprint during shooting is small to not disrupt or interfere with the mission of our profile organization. Over the years, we discovered that training and hiring locals to assist our one-man-band unit achieved this goal as well as minimized environmental damage to the villages. Our effort also provides an opportunity for the recipient population to contribute to the project and develop skills they otherwise would never have. We quickly realized that this empowers the locals to tell their story without influence from external sources and creates a bond with our team which allows trust to develop. This is critical for the truth to be captured.